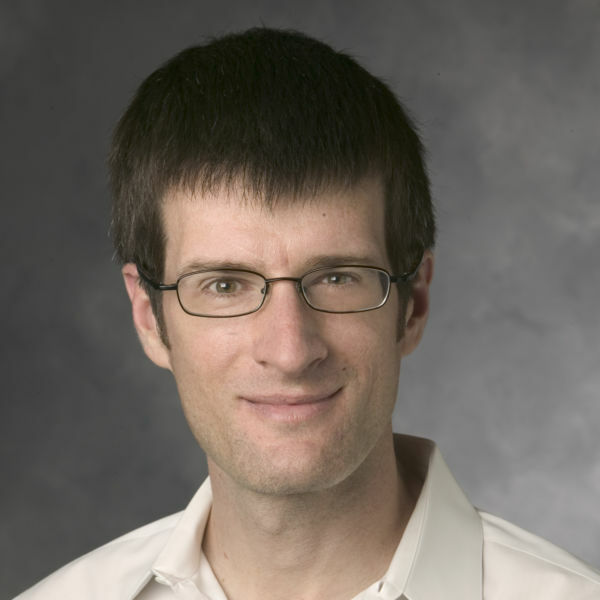 Chip Heath (2018) : Heath is a professor at the Stanford Graduate School of Business in which he teaches business strategy and organizations. He has, along with his brother, written four books that have all reached the first place on the New York Times bestseller list and been translated into 33 languages. He has served as a consultant for a wide variety of clients, ranging from Google to The Nature Conservancy and has helped more than 450 startups with their business plan and message. Yascha Mounk (2018) : Harvard lecturer with first-hand knowledge of why our democracy is in jeopardy. This is also the theme of his latest book The People vs. Democracy: Why Democracy Is in Danger & How to Save It. Mounk regularly writes for The New York Times, The Wall Street Journal, Foreign Affairs, CNN, and Die Zeit. 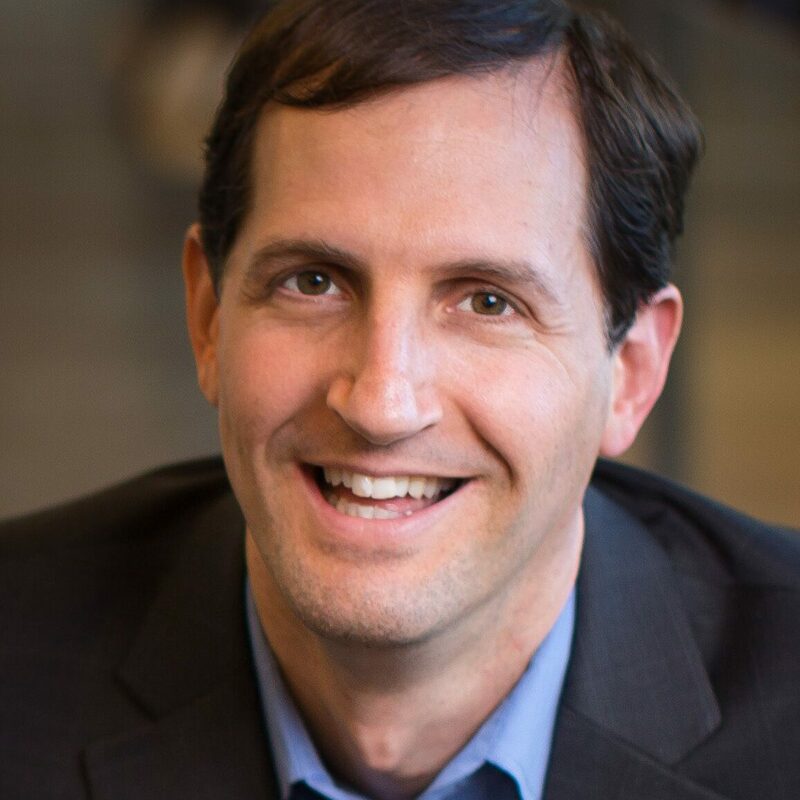 Daniel Shapiro (2017) : Shapiro is appointed as one of Harvard University's top 15 professors, as well as the founder and chairman of the Harvard International Negotiation Program. Shapiros experience is broad, ranging from acting as an advisor to leaders of war-torn countries to working with top executives. Through This work he has helped countless organizations and people solve the problems that essentially split us. He serves as a consultant for government leaders and Fortune 500 company and has worked with everything from hostage dealers to families In crisis, from managing leaders to state leaders conflicted. Ole Gunnar Solskjær (2016) : One of Norway's most popular and foremost footballers of all time. 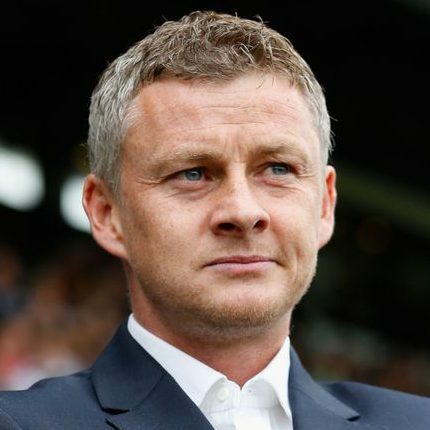 Solskjær won the English series championship with Manchester United all six times, as well as two FA Cup trophy and his sporting peak as he scored in 1999 scoring the winning goal over time in the Champions League final against Bayern München. As Manager of Molde Fk, he has won the Norwegian Football League championship twice, in 2011 and 2012, and the Cup championship in 2013. Has also been a manager at Cardiff and is currently manager at Manchester United. Valérie Gauthier (2015) : Associate Professor at HEC Paris. Guest lecturer at MIT Sloan School and Management. With its outstanding expertise in linguistics, leadership and intercultural relations, she has put together a programme for the development of relationship communication and management built on the idea of savoir-relier (relationship Intelligence). She is currently pushing for the Leadership Certificate program for HEC Paris. 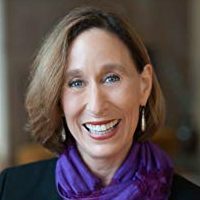 Dr. Tina Seelig (2014) : Professor at Stanford University and general manager of the Stanford Technology Ventures Program (STVP) at Stanford University's School of Engineering. She also teaches creativity, innovation and entrepreneurship. Seeling has written 16 popular scientific books and educational games. 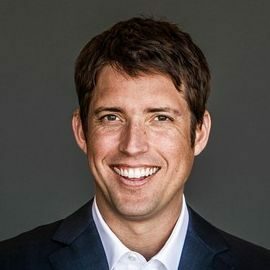 Nick Woodman : After school, Woodman founded two startups, both which never fully made it off the ground. Then, on a surf trip, he got the idea to use a 35mm camera attached to the palm of his hand by a rubber band to capture his surfing. This ended up in the founding of GoPro cameras, og which he is the Founder and CEO. 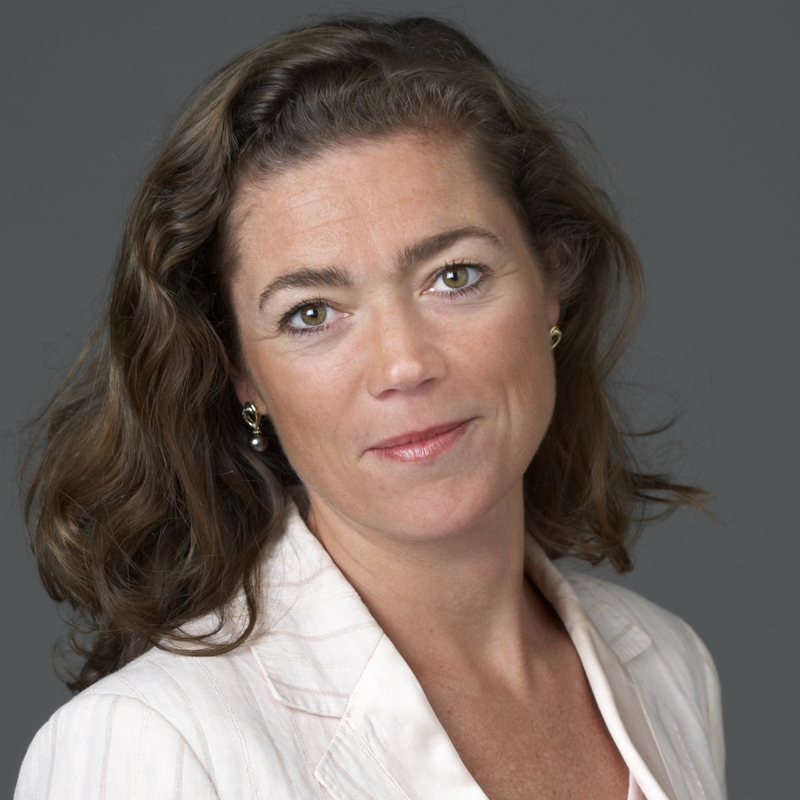 Kristin Skogen Lund : CEO of Schibsted. Previous CEO of The Confederation of Norwegian Enterprise, CEO of Aftenposten and Excecutive Director of Telenor. 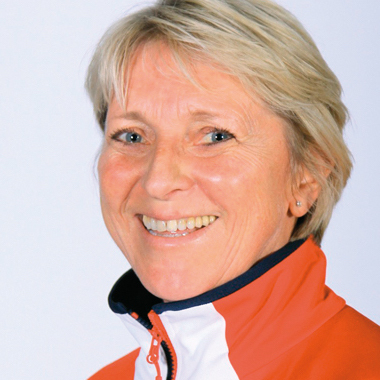 Marit Breivik : Head coach of the Norwegian national team for women’s handball from 1994 – 2009. In this period, Norway won 13 medals in international championships. Brevik was named “Coach of the Year” in any sport/gender in 2001, 2004, 2007 and 2009. In 2008 she was voted to become “Person of the Year” by the readers of Norway’s largest newspaper VG. 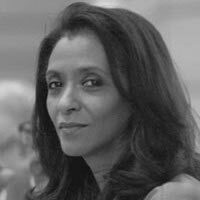 Zeinab Badawi : BBC journalist and Hard Talk host. Born in Sudan, moved to London when she was two, studied at Oxford University and took at SOAS. Awarded 2009 International TV Personality of the Year. 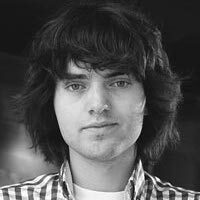 Boyan Slat : Inventor and entrepreneur who creates technologies to solve societal problems. At the age of 17, he dropped out of Aerospace Engineering study to start The Ocean Cleanup, which develops advanced technologies to rid world’s oceans of plastic. Boyan Slat is the youngest-ever recipient of the UN’s highest environmental accolade; Champion of the Earth.